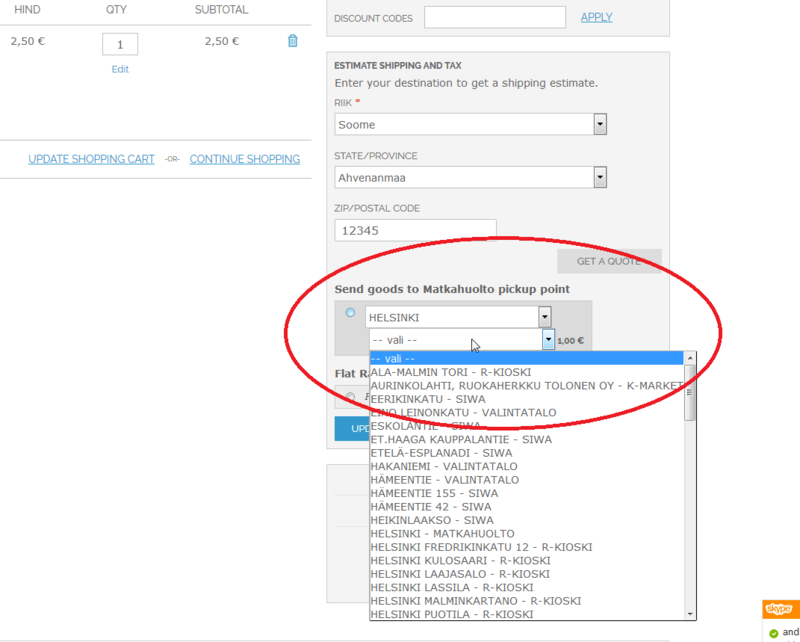 Reach Finnish customers with Omniva’s new shipping module! Omniva is a fast, capable, affordable and highly flexible way to send and receive parcels! Omniva’s module lets your Finnish customers choose the most convenient Matkahuolto parcel machines for them in Finland. With Omniva to a Matkahuolto parcel machine! 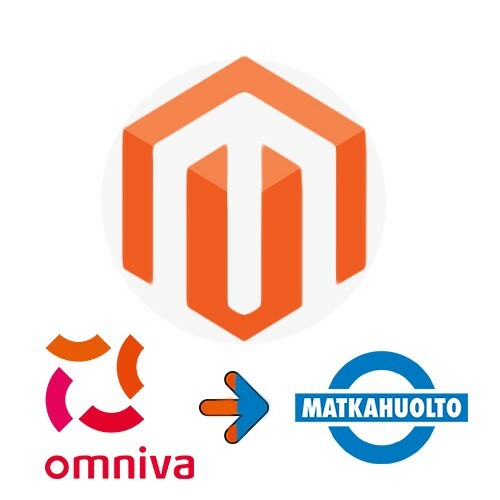 In order to send a package to a Matkahuolto parcel machines in Finland, you will be dealing with Omniva. To do so, you will need to bring all of your parcels destined for Matkahuolto pick-up points in Finland to an Omniva post office, or as an even more convenient option, have Omniva’s courier pick up the outgoing parcels from your company to be sent safely to Finland, to the Matkahuolto parcel machines, selected by your clients. There, your Finnish clients can collect them from their local pick-up point. • You get support for several locker sizes (the price is calculated by weight, flat rate + extra fee for each kg). • Shipping cost can be calculated per order or per item. • When also adding Omniva’s small parcel data transmission module to Magento, or when you already have it, you can conveniently send the parcel data to Omniva’s server, which Omniva will then forward to Finland. (The Magento module for sending small parcels, which is compatible with this module, can be found here). • In addition, these and all the other necessary settings can be readily made from the control panel of your e-shop.